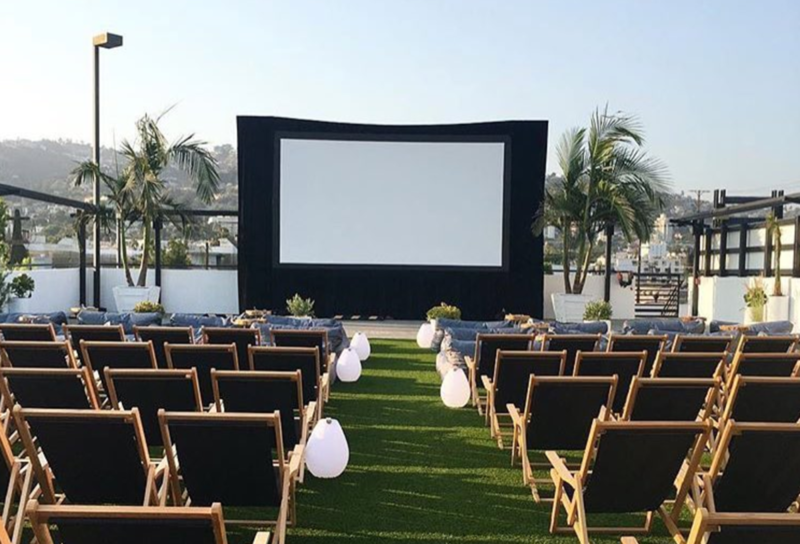 At first glance, the new rooftop movie theater Melrose Rooftop Cinema is a direct rip-off of Rooftop Cinema Club (which I&apos;m pretty sure it is, unless it&apos;s owned by the same people), but the marked difference they have going for them is that for an extra $34, they offer a prix fixe dinner at EP & LP. Their full list of movies is here—I just bought tickets to Almost Famous! P.S., After this week, all I want to do is have a laid-back weekend with some girlfriends, which is why this BYOB candle-making class completely appeals to me. Every summer, I promise myself I&apos;ll go to the farmers&apos; market every weekend to take full advantage of the produce, and every year, I kick myself for not keeping my promise. Since summer produce is nearing the end of it&apos;s run (cut to me crying over the dwindling stone fruit display), I&apos;m trying to fit in as many stone fruits, heirloom tomatoes, and red-all-the-way-through strawberries before the season comes to an end. 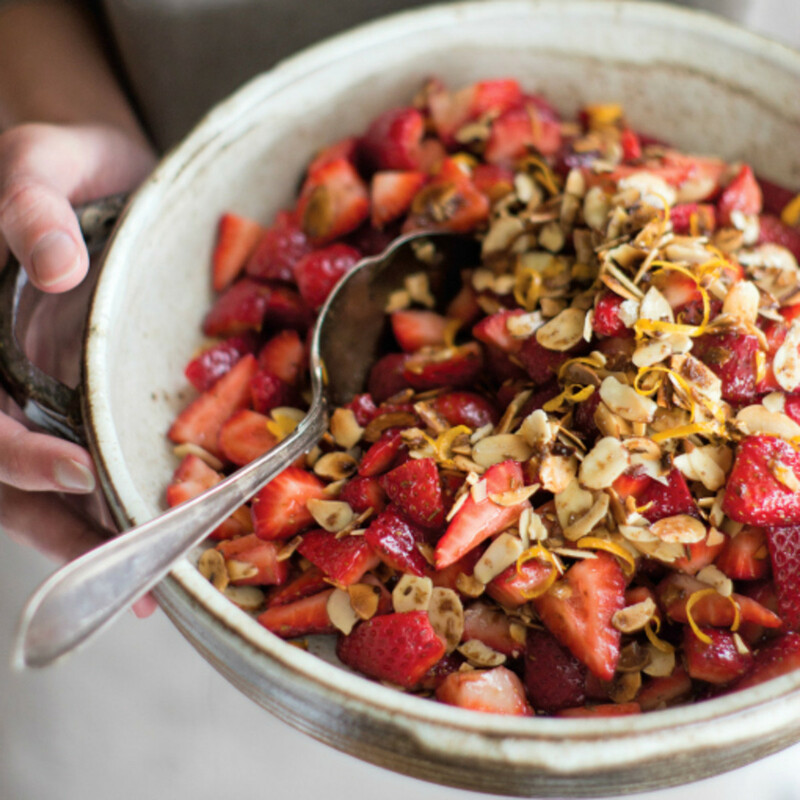 This strawberry salad from Heidi Swanson&apos;s cookbook, Near and Far, is basically a parfait—hold the yogurt, double the berries. Almonds, lemon zest, and olive oil are folding into the berries, which you can either eat over Greek yogurt, on top of a waffle—or, my personal favorite, with a spoon. 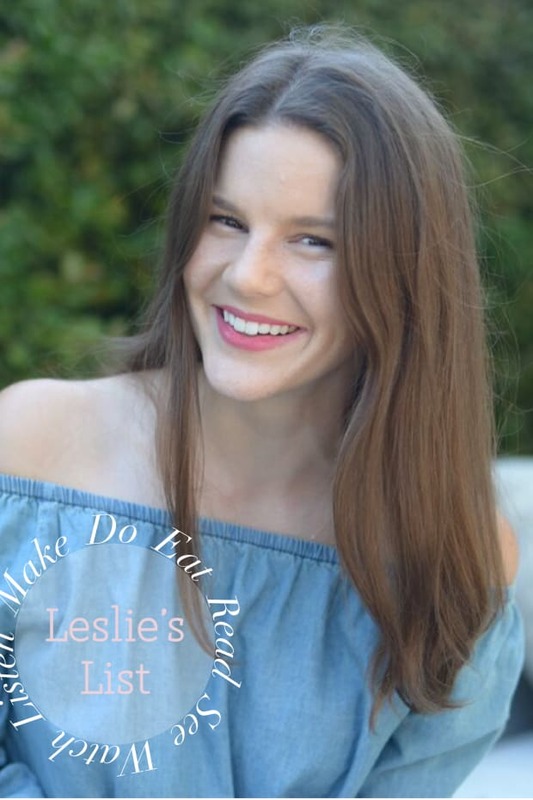 It&apos;s so true when Lucy Sykes (sister of Plum Sykes) writes of fitness-obessed women in New York, "When people ask, &apos;What do you do?&apos; these days, they mean, &apos;What class do you take?,&apos; not &apos;Where do you work?&apos;" At my previous job in New York, work and meetings would come to a one-minute standstill at 12 PM, when Classpass released its batch of classes seven days ahead. We&apos;d all hop on, refreshing the page and hoping for a reservation at Flywheel, Bari or Exhale. 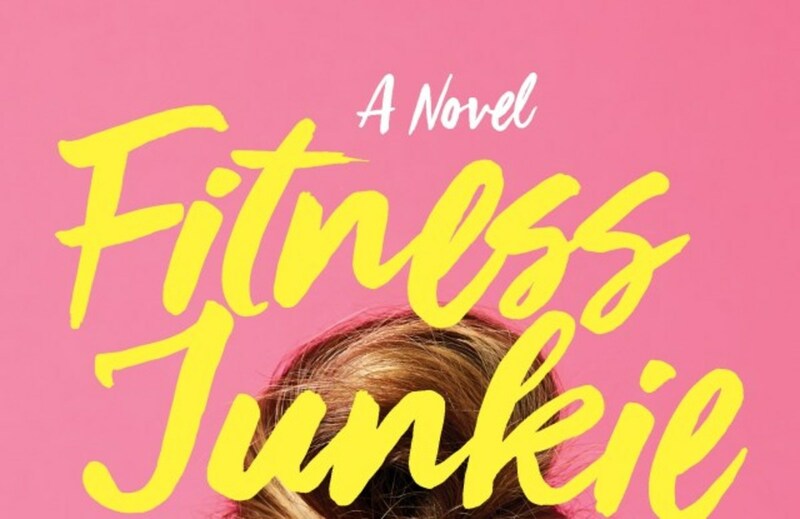 Her latest book, Fitness Junkie, addresses this mania surrounding fitness classes, cleanses, and luon leggings from the perspective of the CEO of a wedding dress company in the city. I haven&apos;t started it yet—but only because I&apos;ve been saving it for my upcoming plane ride! I&apos;m probably not the textbook example of someone obsessed with Neil Degrasse Tyson (I opted out of taking astronomy in college because the 9 PM labs were too late for me), but I find it impossible not to hang on his every word. He&apos;s so brilliant, and as the host of the documentary series, Cosmos, he condenses and simplifies nearly impossible-to-grasp concepts like the earth&apos;s "address" (from solar system to observable universe) to the timeline of life (from big bang to now) into digestible lessons. If you&apos;re at all interested in the universe, I highly recommend it. P.S., The huge scifi nerd that I am, I am thrilled that the Ready Player One trailer is out. Who&apos;s with me?? Remember how iTunes used to tally your Most Listened-To songs? (Mine was always the Something&apos;s Gotta Give soundtrack because I just want to live in a Nancy Meyers movie and walk on the beach for white seashells.) 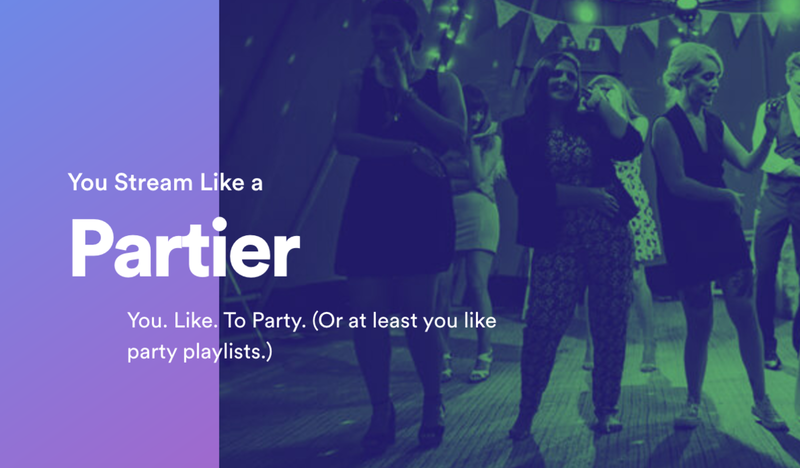 Spotify Me does the same thing, but at a much deeper level. The website shows you your most listened-to artists and genres throughout your Spotify listening history. At the end you can create a playlist—here&apos;s mine if you&apos;re curious! 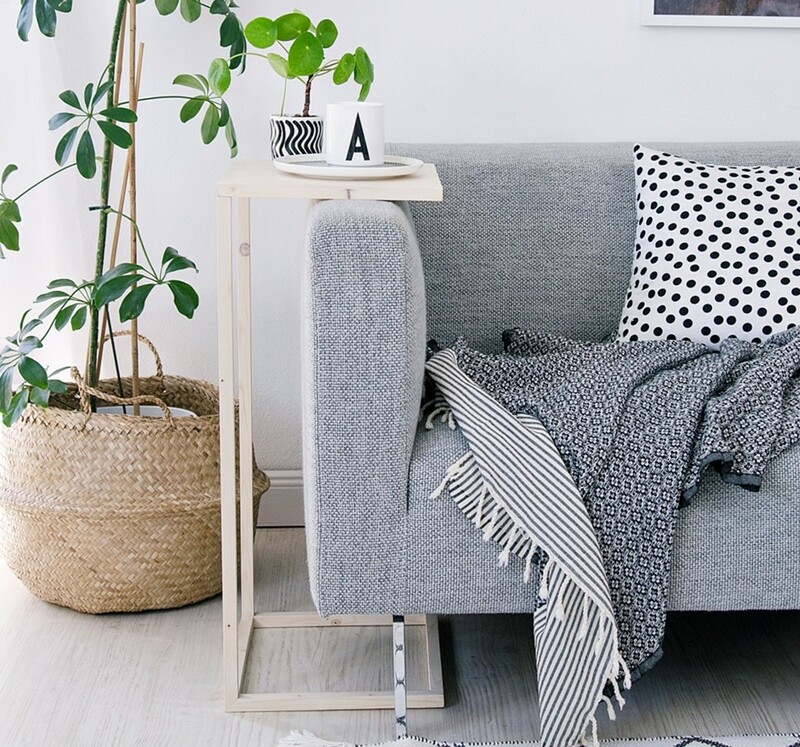 I&apos;ve written before about how fitting furniture into my tiny apartment is a little bit like a game of tetris—it&apos;s the perfect size, but one side table can be enough to make it feel cramped and claustrophobic. Because the side table we have now is filled with books-to-read and a lamp, I&apos;ve been struggling to find something that functions as a second table, where I can put a candle and cup of tea, but doesn&apos;t throw off the balance of the room. This week, I came across this easy DIY for a C-table that hooks over the arm of the couch and takes up about 2-inches of space. I haven&apos;t built it yet (because pulling out a saw and building furniture is probably the last thing I need to do before heading on a week-long trip), but I&apos;m looking forward to diving in as soon as I&apos;m home!